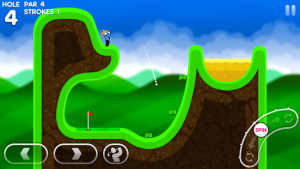 Super Stickman Golf 3 : The award winning Super Stickman Golf series is back and better than ever! Super Stickman Golf 3 is packed full of new courses, power ups, collectable cards, game modes, multiplayer madness and a ton of new surprises for you to discover. 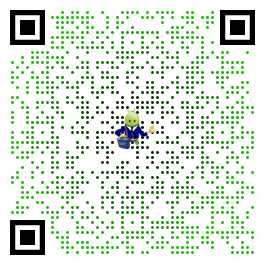 It’s a new spin on a classic game! I played SSG2 for an embarrassingly long amount of time and I’ve only played this one for an hour, but so far it’s excellent! Like the ball spin and new courses and hats. Glad race mode is back! Exactly what you want from the 3rd installation in the series. Great job , and Canadian too!